Over the past two years, the World Series Taco Bell 'Steal a Base, Steal a Taco' promotion got a lot of bang for its buck nationally. 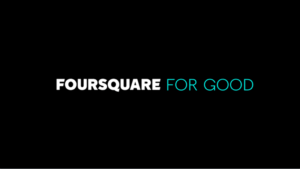 But as Sense360 notes, these promotions show even more pronounced results on a local level. When the Houston Astros beat the Los Angeles Dodgers in the 2017 World Series earlier this month, they were not the only celebrants: Taco Bell’s tie-in with the MLB championship series scored particularly well on the local level, according to mobile data analytics provider Sense360. The data insights firm looked at how well Taco Bell’s “Steal a Base, Steal a Taco” promotion performed following this year’s World Series. Sense360’s data shows a 23 percent lift in visit share at Taco Bell in Houston and Los Angeles. The business also saw a visit share lift of 12 percent for the rest of the country. Taco Bell “Light guests’” (those with four or less visits per month) business was captured from Chick-fil-A, Sonic, KFC and Wendy’s across the country. 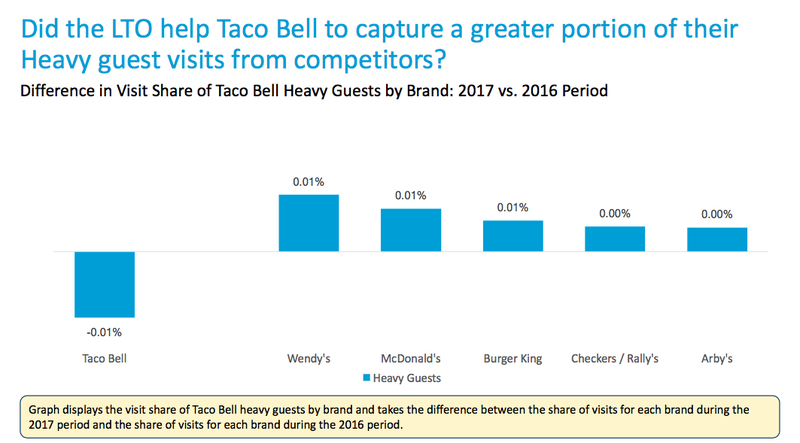 Additionally, Taco Bell saw 17 percent less lift in national visit share during the same promotion time period in 2017 vs. 2016. In a separate analysis at the general location patterns by Astros and Dodgers fans, location data platform Skyhook Wireless found that, unsurprisingly, both fan bases are avid QSR diners and like to eat at Wendy’s, McDonald’s, Pizza Hut and Jack in the Box. Dodgers fans prefer Chipotle, KFC, Subway and Panda Express, while Astros prefer Chick-fil-a. 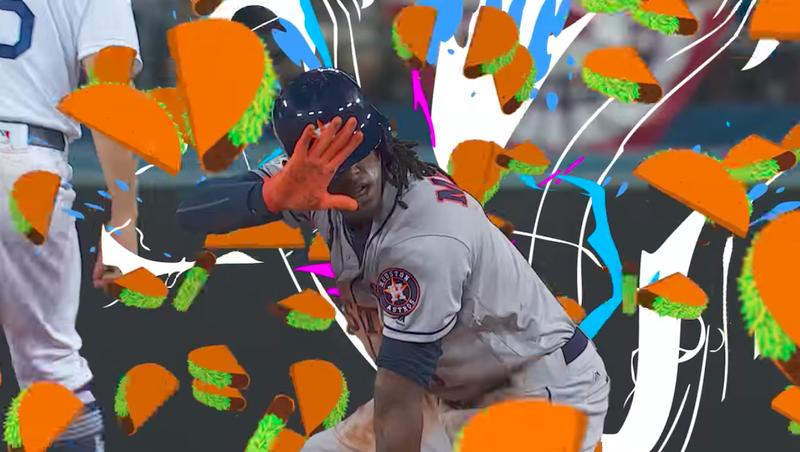 But in looking at Taco Bell’s attempts to ride the wave of interest in the World Series offers insights in how national brands can make synthesize national and local connections via major events, says Sense360 CEO Eli Pornoy. GeoMarketing: What does Taco Bell’s World Series promotion say about the being able to balance a national and local campaign during a high-profile, otherwise national, sporting event? 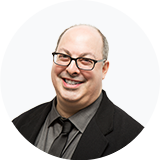 Eli Portnoy: Over the past two years, the World Series Taco Bell “Steal a Base, Steal a Taco” promotion has shown that restaurants can get a lot of bang for their buck with a national campaign. That said, these promotions show even more pronounced results on a local level. 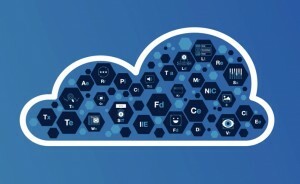 For example, Sense360 saw a noteworthy lift in the two participating cities of this year’s World Series – Houston and Los Angeles – both receiving a much bigger pop when compared to the national level results. 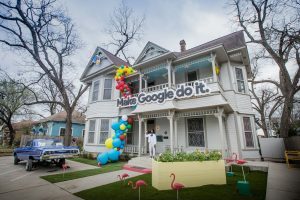 Brands can learn from this data by discovering ways of replicating promotions that speak to specific communities and locations as the data suggests that the largest opportunities are in fact those focused on telling a localized story. How do we define “light guests” and why might they have outperformed more regular visitors to Taco Bell? Is it simply that regular visitors’ visits remain steady and are therefore immune to promos, whereas less frequent visitors are more inspired by a limited-time offers? We define “Light guests” as those that visit less than four times a month. The data shows that these light guests were much more likely to participate in the “Steal a Base, Steal a Taco” promotion than “Heavy Guests.” Contrary to light guests, frequent (or heavy) guests go to restaurants because it’s a habitual behavior, such as a lunch time ritual with coworkers or the weekly Taco Tuesday craving. These frequent guests tend to respond less to a promotion because discounts are not their primary motivation. Light guests have more options as they are likely not acting on habitual behavior and therefore are more likely to be enticed to switch to a better value or deal when offered. In terms of Chicago’s decline, do brands take a chance on seeing a rejection when a team that is featured in a promotion is knocked out of the event? While we can’t say for sure, it seems as though there was a significant increase of awareness and localized interest last year regarding the promotion in 2016 due to the Chicago Cubs’ participation in the World Series. Given this added exposure and interest, it is our hypothesis that Chicago locals were more likely to take advantage of the offer in 2016 than in 2017 since the Cubs were not a participating team. While Taco Bell rivals like Wendy’s and Chick-Fil-A saw declines, McDonald’s seemed to do well. What might account for that? McDonald’s has had significant momentum as of late. In addition to several new menu items, they’ve also had several LTOs and promotions that are value driven. Considering the brand already does so well with the value-oriented consumer and people already associate the brand with getting a deal, this only magnifies the strength of McDonald’s on its own rather than in contrast to another restaurant business.